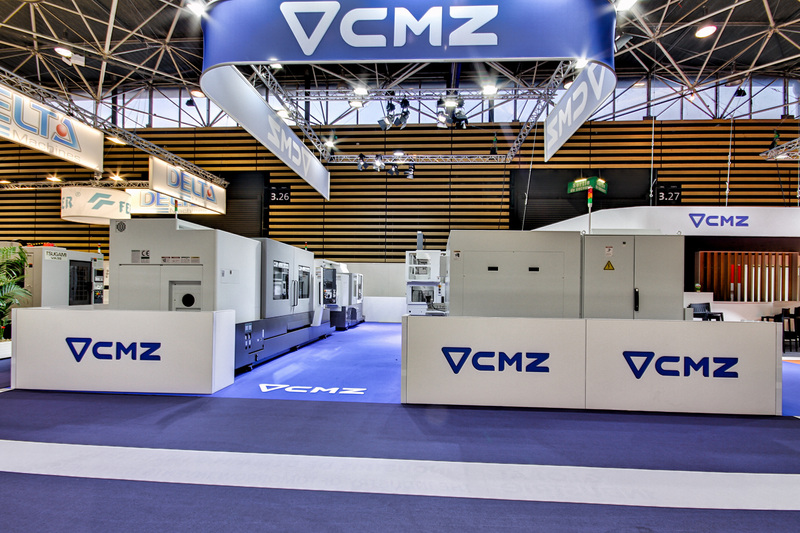 Our CNC Lathes are very well known in France, and the Industrie exhibition is a perfect place to meet up with customers, suppliers and friends. 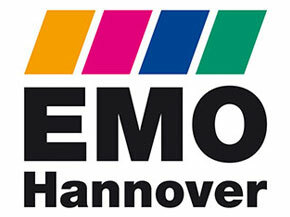 Intec took place between 5th and 7th February 2019. 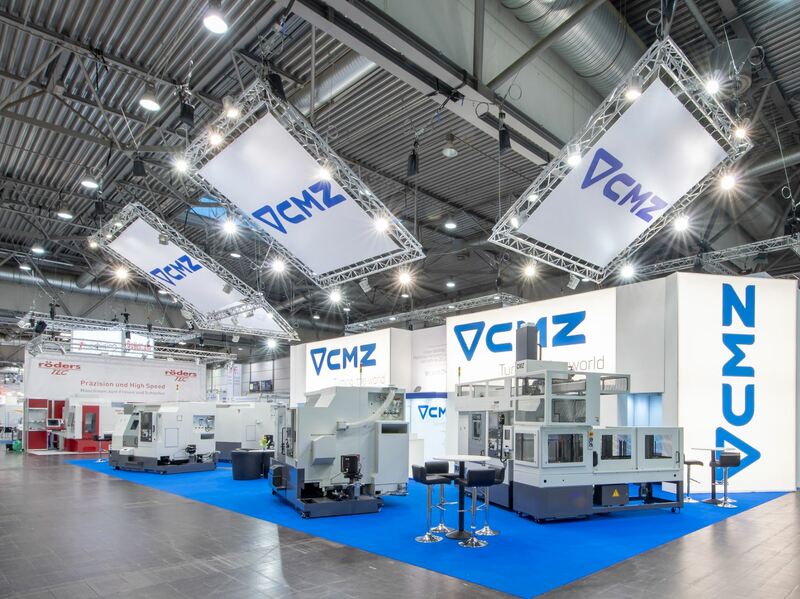 It is a trade fair that we never miss and anyone who is thinking of buying CNC lathes in Germany has the date marked in their diary as an absolutely unmissable event. 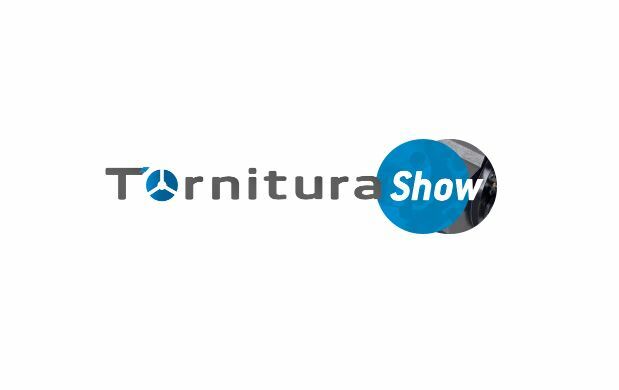 With over 1,000 exhibitors and more than 25,000 visitors, it is a very important fair in the manufacturing and machine tooling sector. 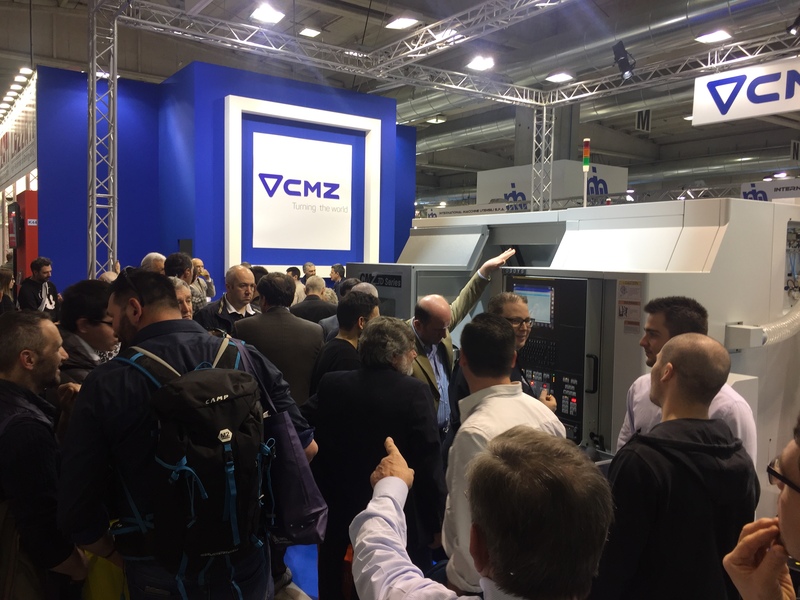 During November 15-16-17, CMZ Italia held an Open House bringing together a large number of customers, suppliers, salesmen and friends. 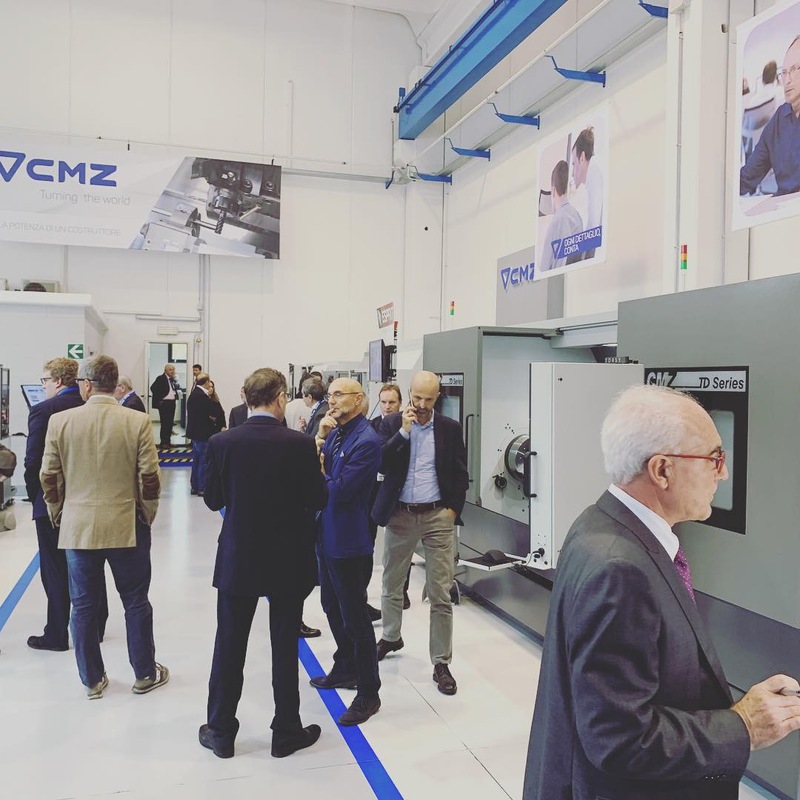 It was more than an Open House.